Friday night fish and chip suppers are one of those nostalgic treats that are hard to beat, and now you can indulge yourself in this tradition once again with this delicious gluten-free fish and chips recipe. 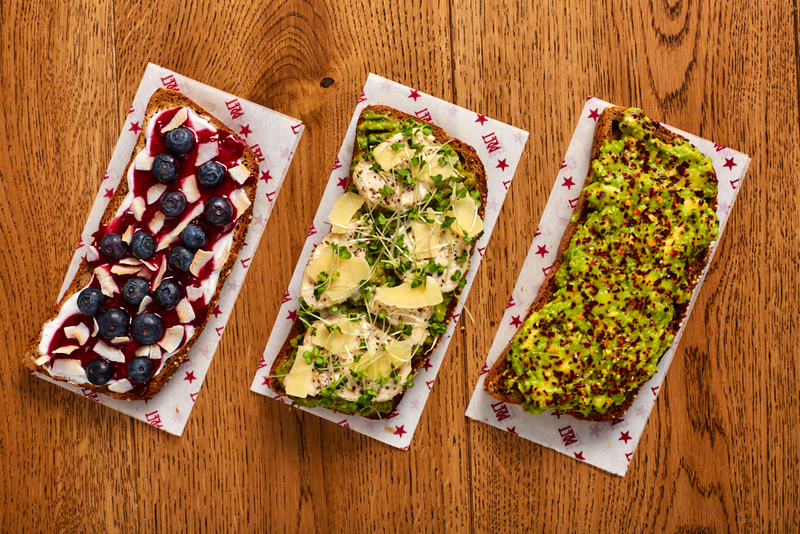 Schär gluten-free has released a selection of low FODMAP recipes made using their recently launched range of 10 low FODMAP products. The products have been accredited products by Monash University and can support shoppers following a low FODMAP diet manage their IBS. Preheat the oven to 200°C/180°C Fan/Gas Mark 6. Place the cod fillets in a bowl, sprinkle over the lemon juice and season well. Leave to marinate in the fridge for an hour. Meanwhile, cut the peeled potatoes into thick chips. Bring a pan of water to the boil and cook the chips for 5 minutes. Drain and dry on kitchen paper. Transfer to a non-stick baking sheet, spray with low-calorie cooking spray and season well. Mix together the breadcrumbs, parsley and seasoning to taste. Lightly beat the egg and place in a bowl. 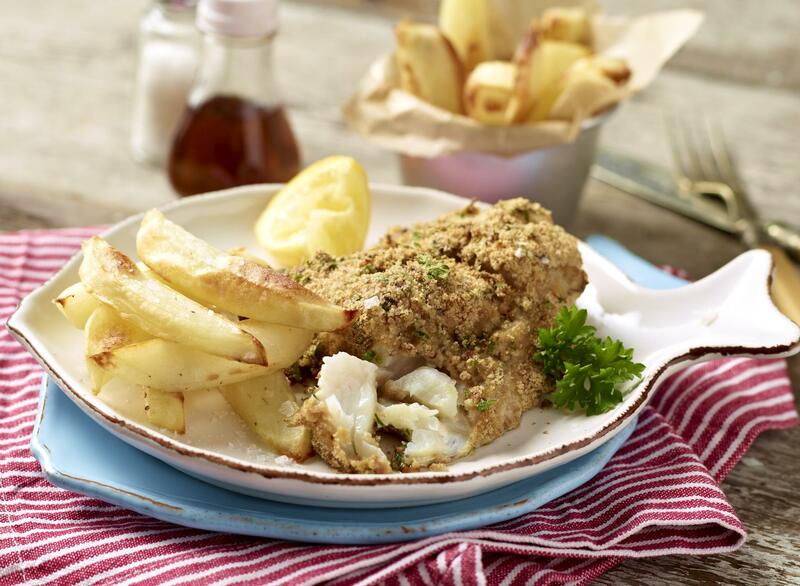 Dip each cod fillet into the egg mixture and then into the breadcrumbs mixture to coat evenly and place on a baking sheet sprayed with low-calorie cooking spray. Place the chips in the oven and cook for 10 minutes. Add the fish and cook for a further 15-20 minutes.